I’m a little late with the post on the recent passing of Singaporean actor Aloysius Pang but I’m not familiar with him and it’s hard to write such a heavy story to start off the new year. 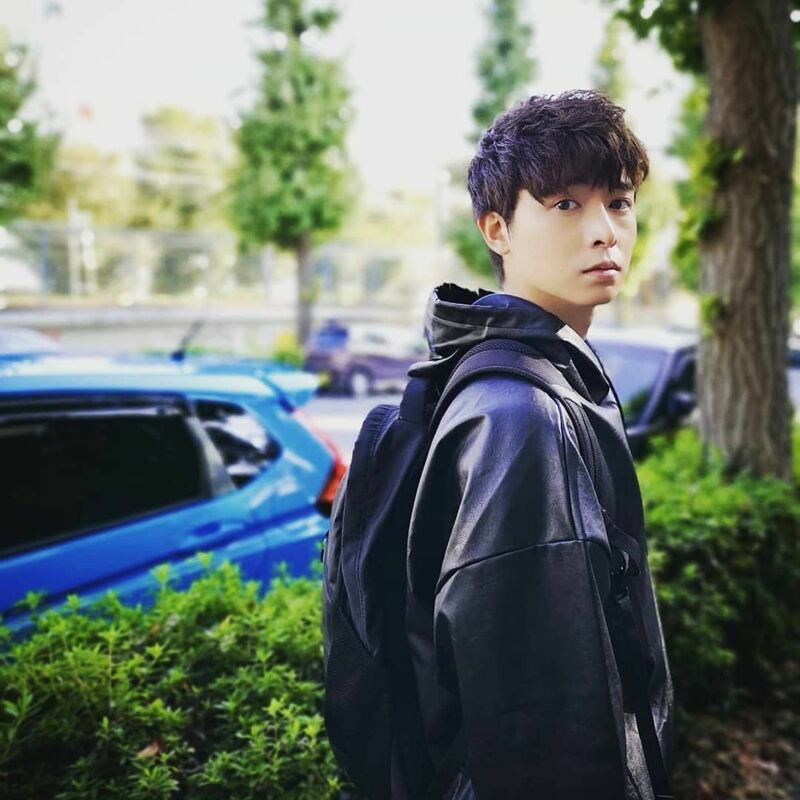 Child actor turned young leading man Aloysius Pang was off on a three week mandatory training with the Singapore military in New Zealand in early January and during one of the training exercises was fatally wounded by a falling part on a tank. He was only 28 years old and already wildly popular in Singapore as part of the crew of young leading men making their mark in the industry.